People who eat more fiber tend to have a healthier body weight. High fiber diets are healthier because fruits, veggies, nuts and seeds, whole grains are great sources of fiber. But just as important is the fact that high fiber diets are easier to stick with because they are more satisfying than structured diets. 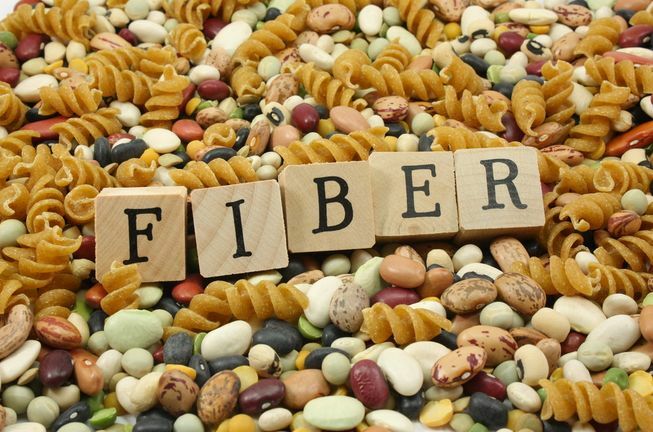 When people were told to eat 30 grams of fiber daily, but were given no other dietary changes, they lost a significant amount of weight, according to a study in the Annals of Internal Medicine. 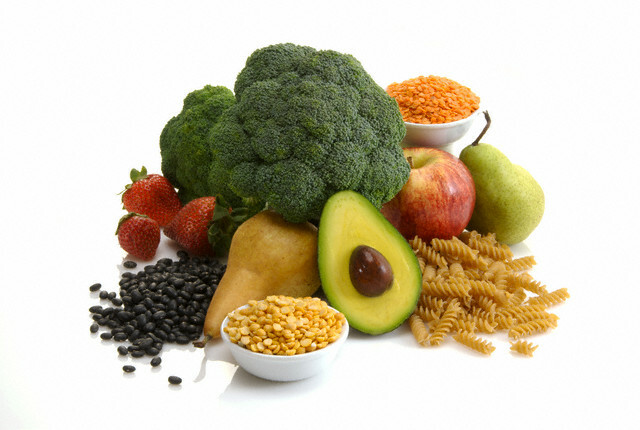 Fiber is simply a carbohydrate found in plant foods. But unlike other carbs, fiber is not easily digested. As a result, it moves more quickly through your body which helps to slow the absorption of sugar from your bloodstream. This leads to better regulation of your insulin which makes your body less likely to store fat. Another reason why fiber helps weight loss is because it is filling. Fiber will fill your stomach which stimulates your brain to let you know it is time to stop eating. 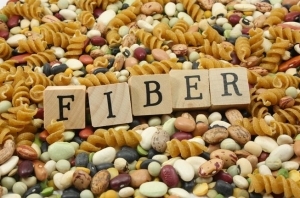 Fiber is also important to the health of your gut. If you gut isn’t healthy, it’s a challenge to lose weight. Most everyone knows that fiber is important in keeping us regular. But what most people don’t know is that constipation slows weight loss because it creates an unhealthy gut. And if you are “dieting”, the lack of fiber only compounds the problem by making you even more constipated. Improving your intestinal flora will help with constipation. Fiber helps to maintain your ratio of healthy bacteria to unhealthy bacteria because it helps to feed the healthy bacteria. Fiber also helps to manage estrogen dominance. Estrogen dominance has been linked to weight issues because too much estrogen can interfere with your thyroid. 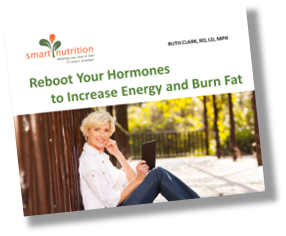 For more information go to https://smartnutritionllc.com/sn-blog/ to check out my blog on Estrogen and Weight Loss Resistance. The recommended amount of fiber for daily consumption is around 30 to 40 grams. Most Americans consume around 12 to 15 grams per day so you can see we have quite a long way to go to get adequate amounts. But don’t try to solve this problem overnight. Too much fiber too quickly can cause gas and bloating. As you are increasing your fiber intake, make sure you are getting plenty of water. Fiber is like a sponge so it needs plenty of water. Try to drink about half your weight in ounces. If you weigh 130 pounds, drink around 60 ounces of water per day. If you don’t heed this advice, you could end up with the exact opposite of what you are trying to create–constipation. Split peas and other peas and beans, particularly lentils, black beans and lima beans. With a few simple and tasty substitutions and additions you can increase your fiber intake in no time flat. Try doubling or tripling the veggies in a recipe. Add beans to an entrée salad instead of animal protein. Start your day with a good serving of fiber. Choose cereals that contain at least 5 grams or a protein smoothie with added chia or ground flax seeds. Hummus and veggies or whole grain crackers is a great high fiber snack. Choose a whole grain bread or wrap for your lunchtime sandwich and load it up with avocado, tomatoes and mixed greens.